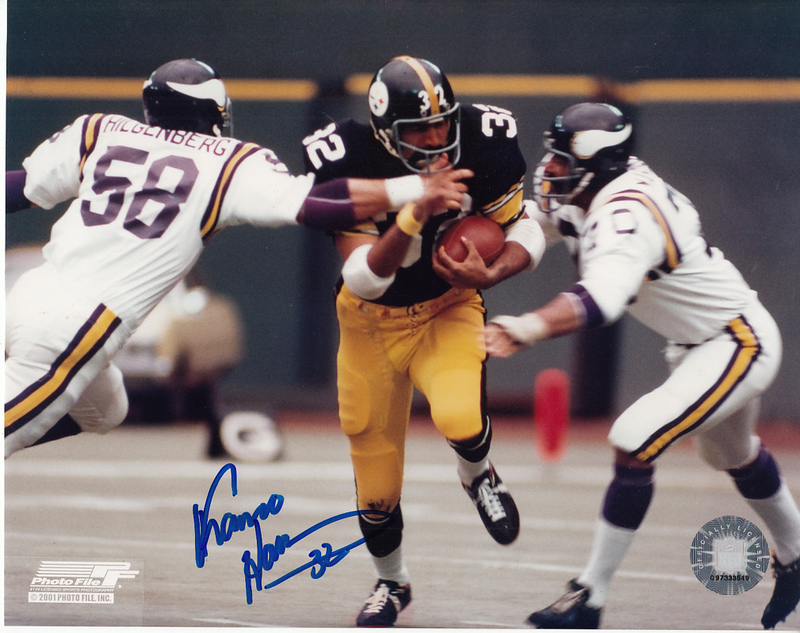 8x10 Pittsburgh Steelers photo autographed by Hall of Fame running back Franco Harris. Obtained in person at the Kraft Nabisco Championship celebrity golf tournament several years ago. With certificate of authenticity from AutographsForSale.com. ONLY ONE LEFT.